It is not allowed to change the valve setting according to public traffic regulations! If the valve setting will be changed this silencer is no more EC-homologated and so it is no more allowed to use the silencer on public streets and on for public traffic opened streets! 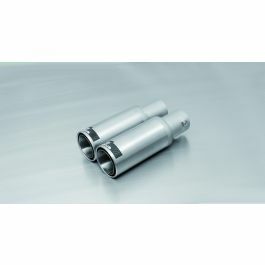 SKU: 0008 84C 2 tail pipes Ø 84 mm Street Race + 20 326,68 руб. 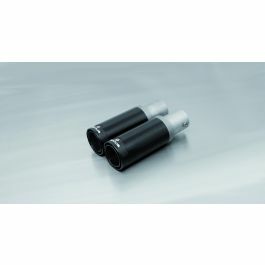 SKU: 0008 84CB 2 tail pipes Ø 84 mm Street Race Black Chrome + 22 893,18 руб.